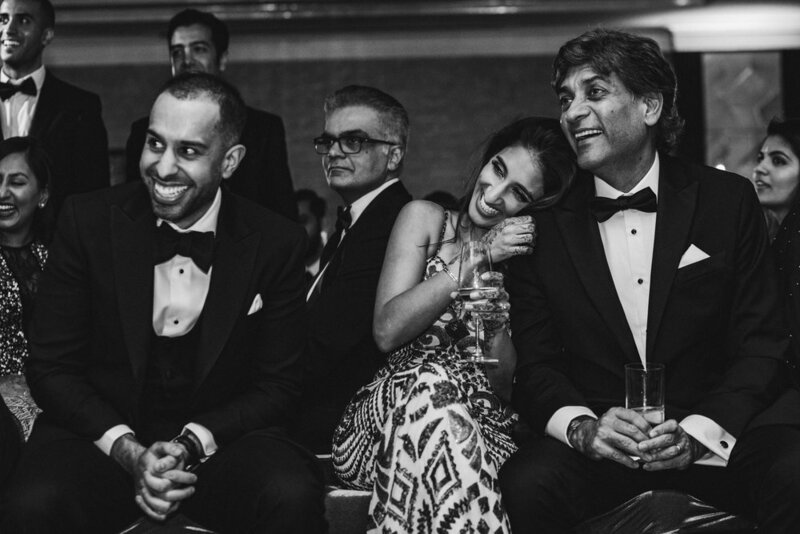 It was a huge honour to be chosen by Bhavin and Shivani to document their wedding weekend in London. 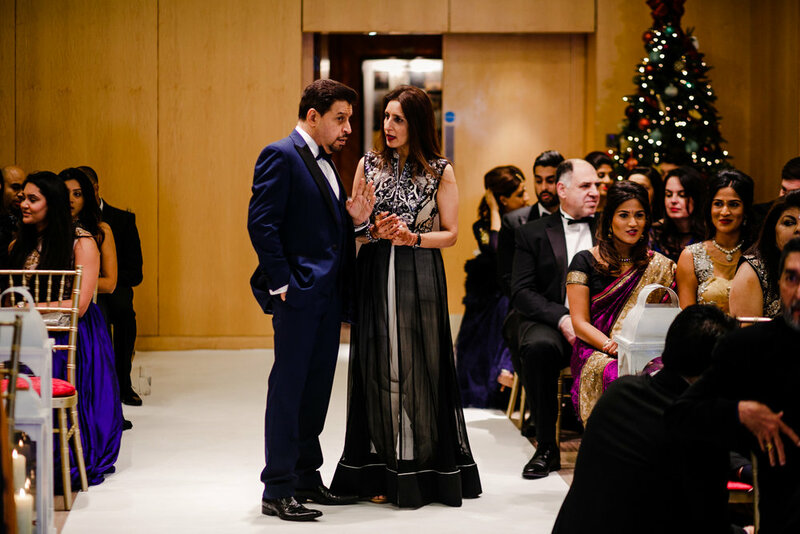 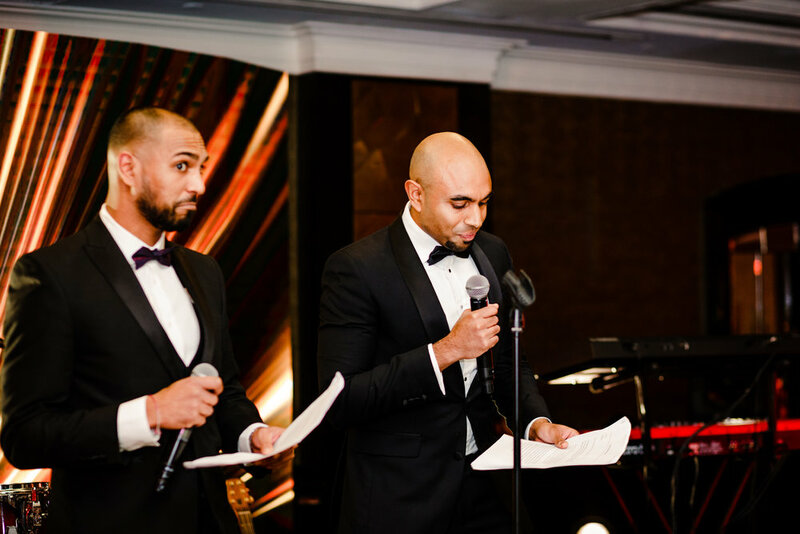 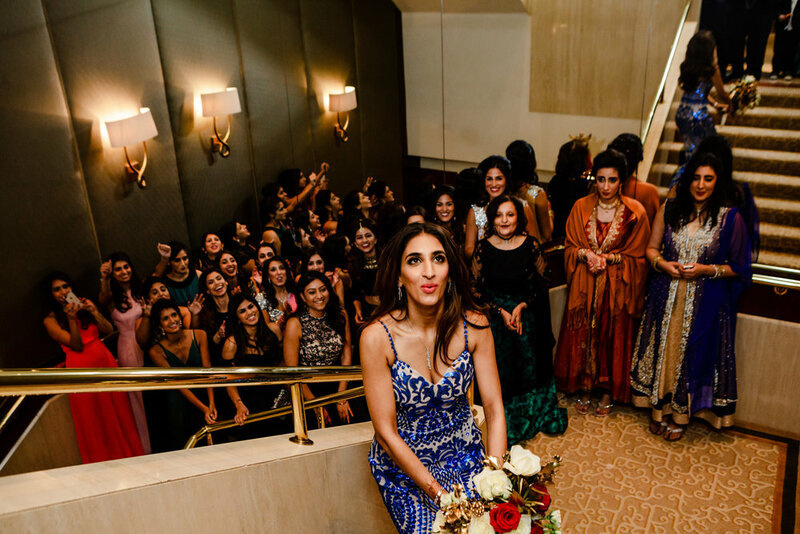 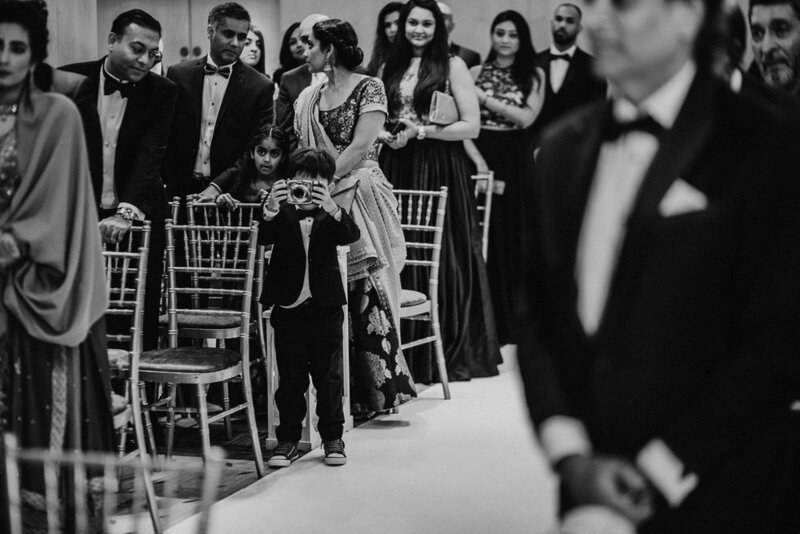 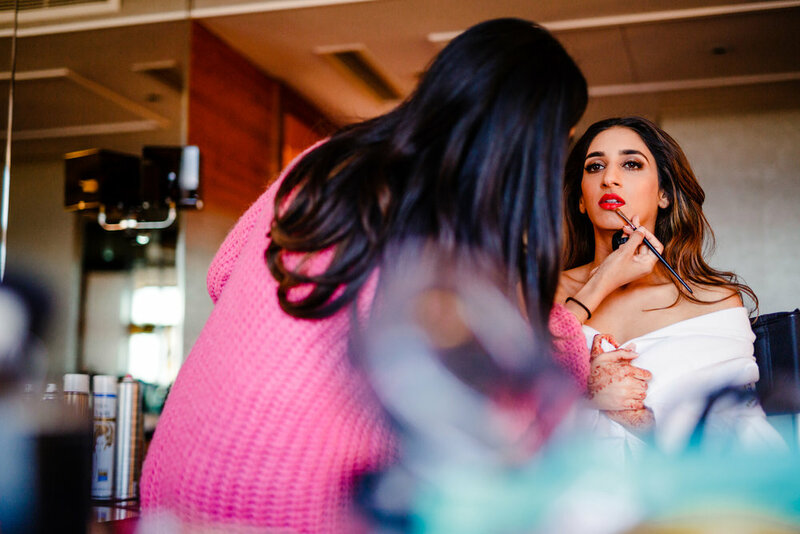 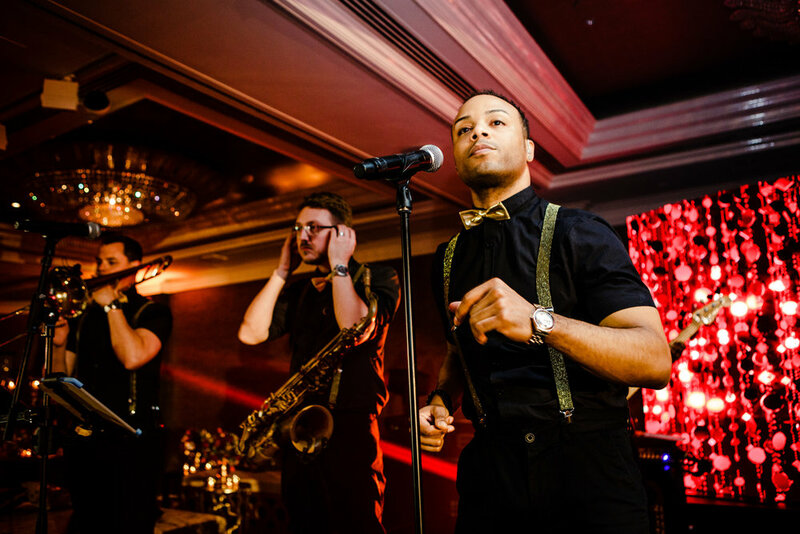 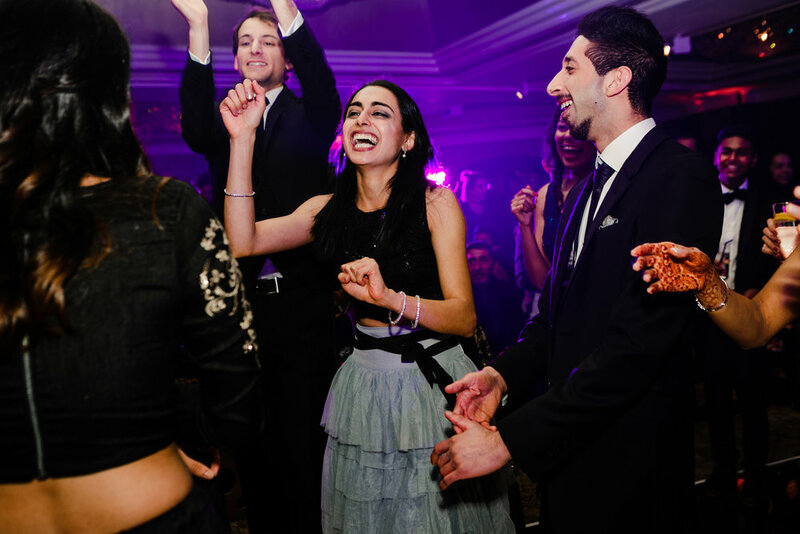 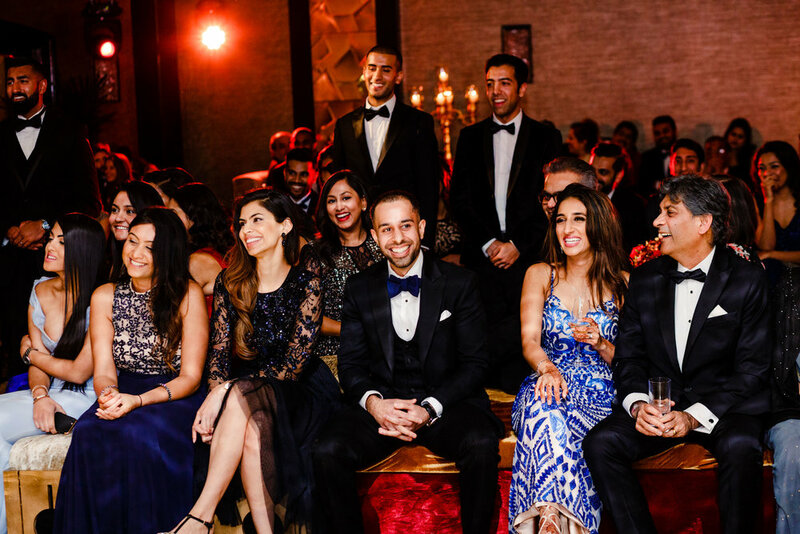 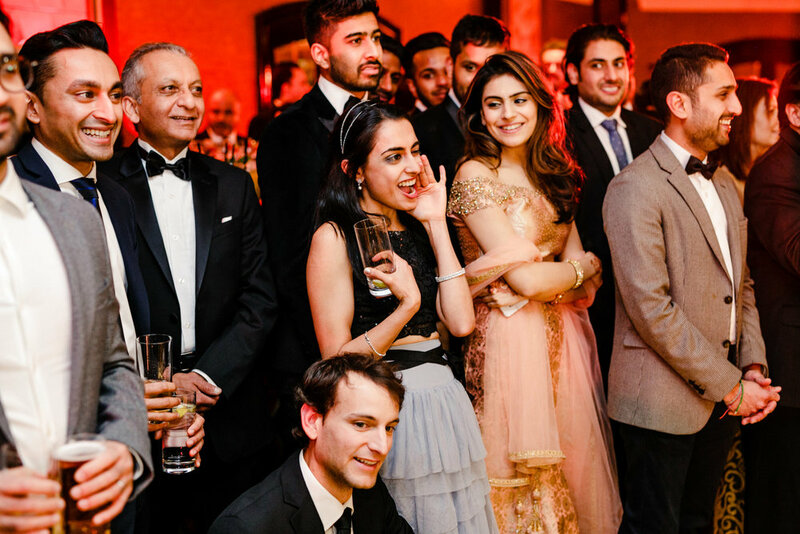 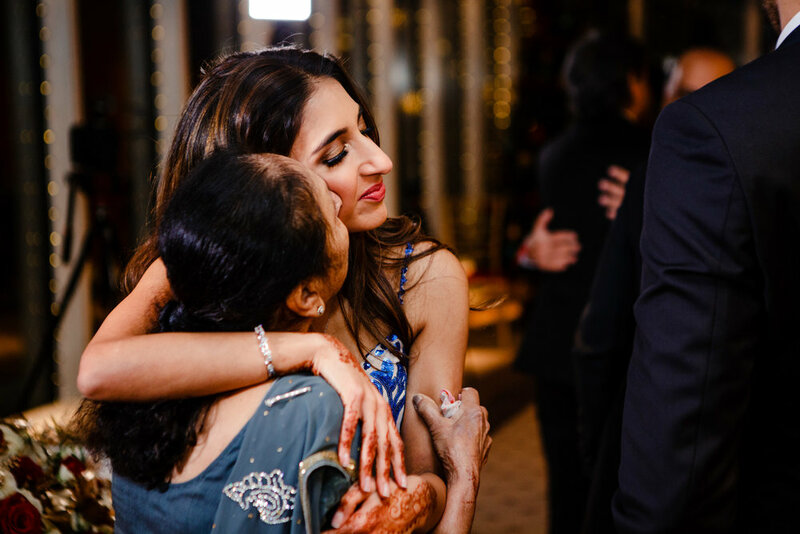 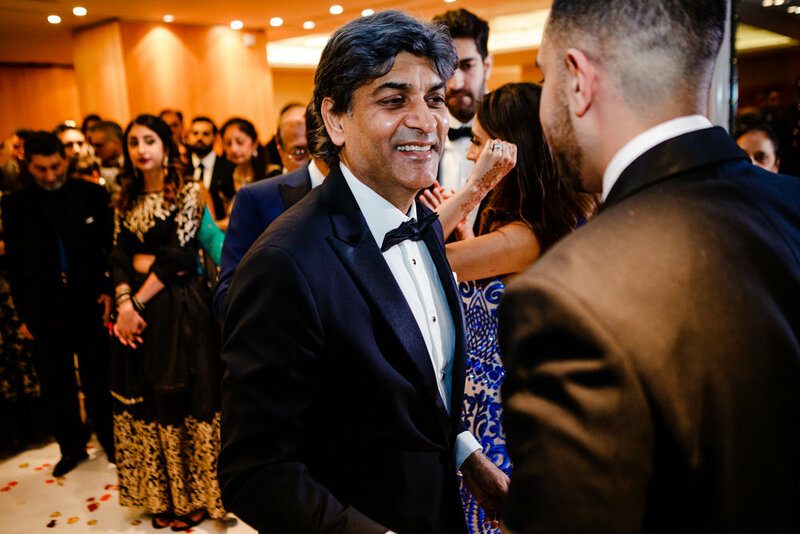 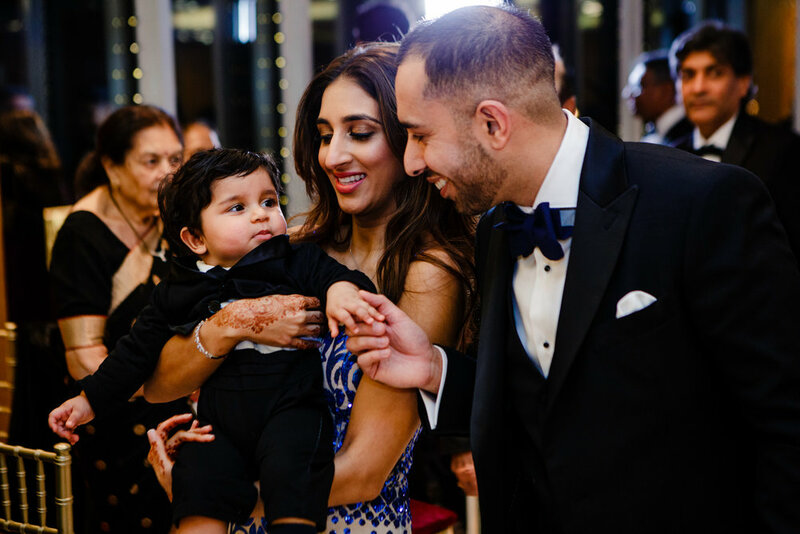 Day one of the wedding was on a chilly but clear day at the Hilton Syon Park, Day three was the party night held after an intimate civil ceremony at The Jumeirah Carlton in central London. 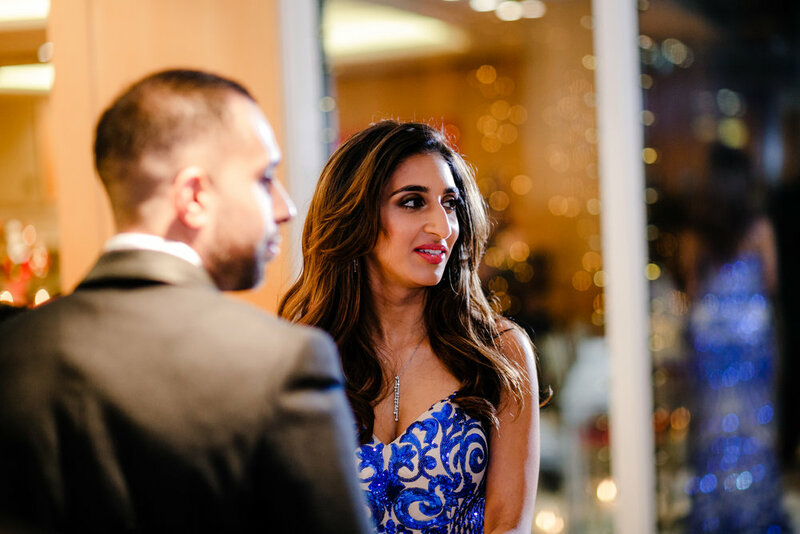 As it was a black tie event Shivani wowed in a blue sequinned dress. 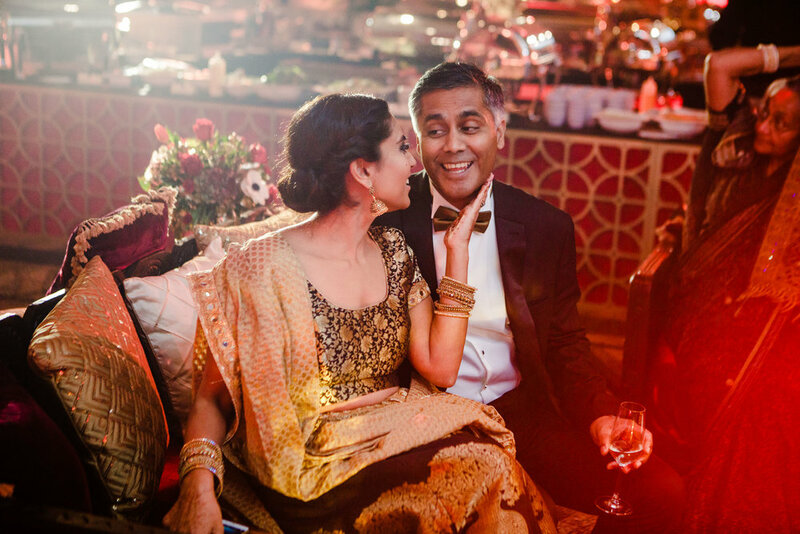 After cocktails for reception the decadently decked out room by Dream Occasions which was overflowing with candles and roses was opened up for dancing, speeches and a delicious Indian buffet.